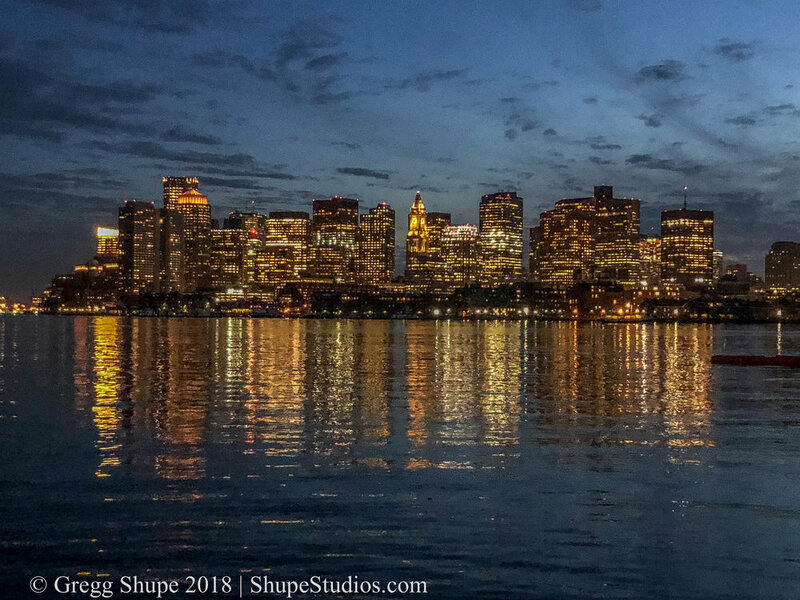 My first assignment takes me looking for the perfect Boston skyline shot in the next 2 to 3 days. I went and did a walkthrough of the perfect shot around 1:00 PM, after getting the assignment at 10:00 that morning. It’s important to review the weather conditions, as well as knowing sunrise and sunset times for the day. After reviewing the weather, I saw that the best chance for a somewhat nice sunset shot was that night. Dropping everything, I set up and shot it at dusk. Here’s the iPhone preview shot I sent to the client. After that, I went home and processed the camera shots, working on the photos using image manipulation software. Here’s one of the final shots. My second assignment was to capture the allure and attributes of several parts of Quincy, Massachusetts. My sites included the beach, Marina Bay, downtown Quincy, and their MBTA Station. Again, this was another ASAP job. Looking at the weather, the first sunny day was also going to be very cold and windy. This would mean bundled up pedestrians and white caps on the waves. Not really capturing the appeal of this city. Looking forward, I could see that by the end of the week things were going to warm up, so I waited until then. The trick was that the weather was predicted as being a mixture of sun and cloud on the shoot day, which meant depending on the type and frequency of clouds could eclipse any warmth and light from the sun. Thankfully, it turned out to be a white sky with the cover thinning throughout the day. Here’s another long lens shot where I could downplay the sky’s cloudiness. 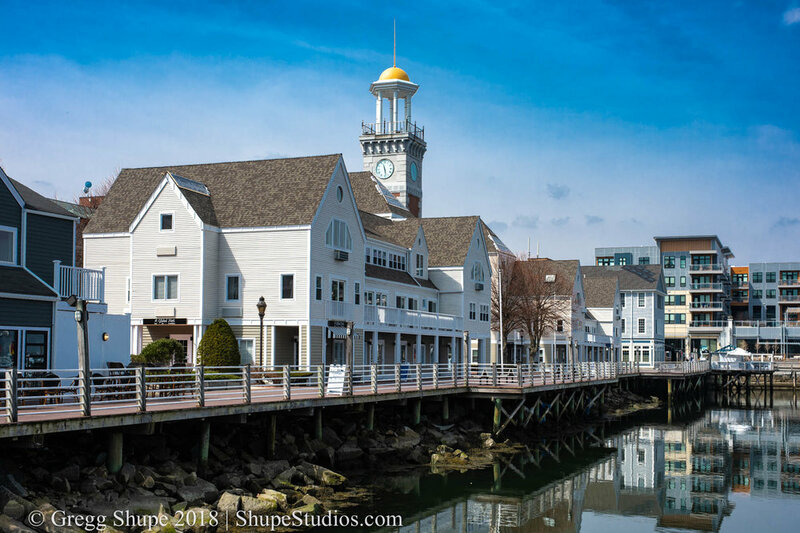 New England weather can be a toss-up, but your choice for a professional photographer doesn’t have to be. From finding solutions in the field to on the computer, Shupe Studios will find a way. How can I help you?